Just like leftover candy corn and fun size Snickers, we’ll have some Halloween treats today on Detour, the folk, roots, and world music show. 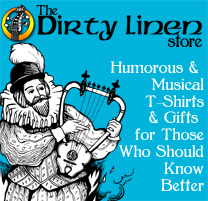 Besides witches, vampires, and zombies, we’ll hear new music from Tim O’Brien and new old music by Youssou N’Dour and Bob Dylan (no, not together!). 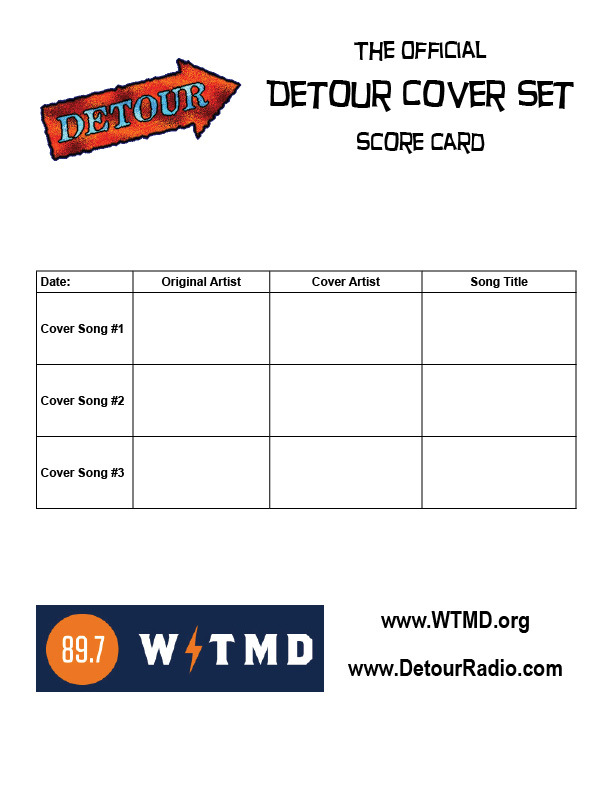 Play along with the Detour cover set and plan your week with the Detour Concert Calendar. 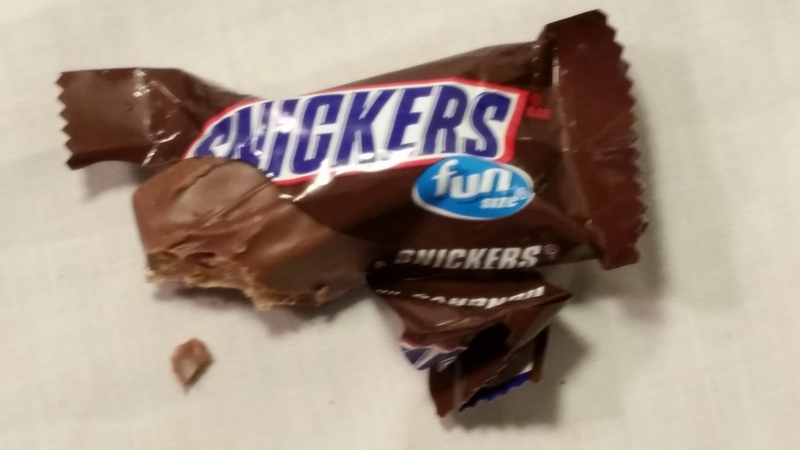 And what is “fun size” anyway? On radio, it’s two hours of Detour today at 5 PM. Or stream archived editions right here at http://detourradio.com.